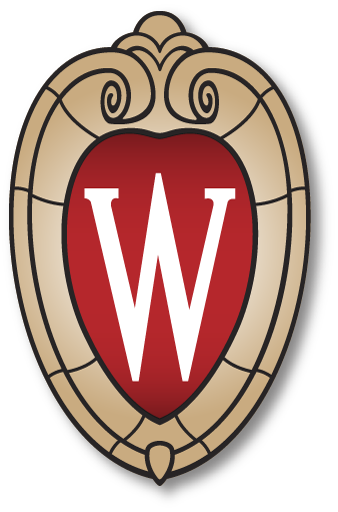 Go to pharmacy.wisc.edu or pharmacy.wisc.edu/clerkship. Click on the ‘Intranet’ link at the top of the page. Choose ‘Clerkship – Clin Instructor’ from the application list. Log in to the website using your NetID and password. If you cannot remember your NetID, please contact Tina Rundle or phone: (608) 262-4842. If you cannot remember your password, please contact the HelpDesk at (608)264-HELP.